I had my crochet schedule all set. Then life happens!!! 😦 I haven’t been doing my 20 hours week, at all. I have made it a point to make a conscious effort to get back on track. I went through some of my older projects to make sure that I can post a project a day on my Etsy website. I plan to use the scheduled post feature on Facebook to ensure I post at optimal times. I am currently working on a bathing suit cover up and hats for my winter flea markets. I won’t be selling any winter items until the end of August or early September. 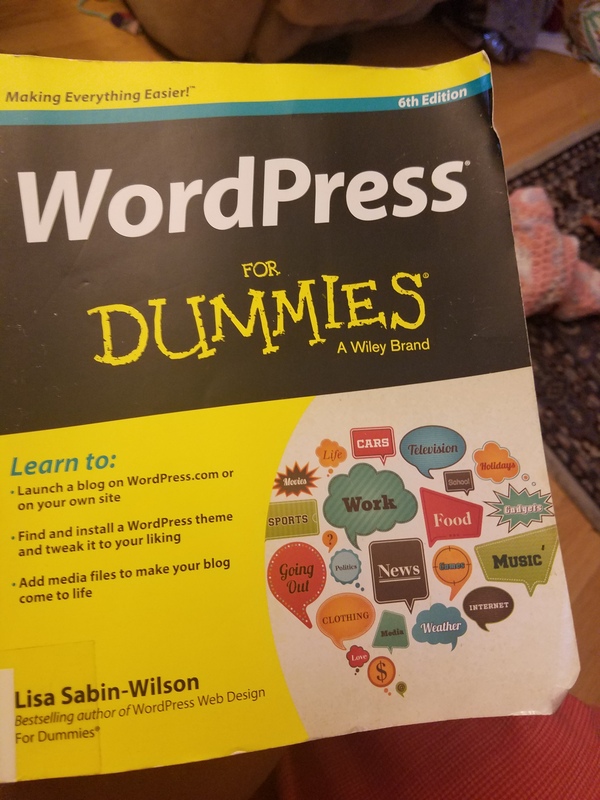 I have been trying to pay attention to how I market and this appears to be best in selling. I will keep you posted on my progress. 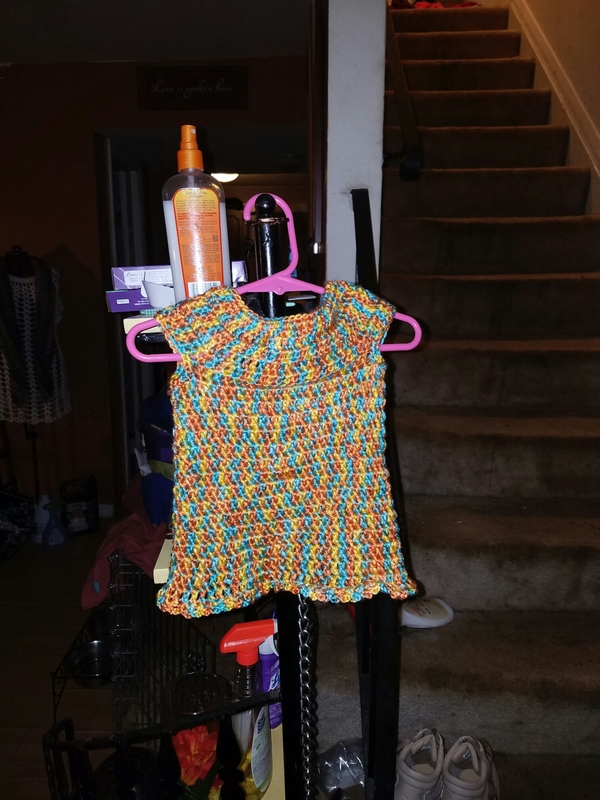 OK, so I was looking for a cute summer top to make for my summer crochet line. I found this video on YouTube, and I couldn’t get it to look like the one in the picture. I consider myself a crochet expert but the instructions on the video just didn’t work for me. This is a two part video and I found my top going left on part two. The video has a lot of likes and it appears that others have been able to create a top that they are satisfied with. That was not the case for me. I am sharing the video and hope my fellow crocheters find it helpful. I haven’t decided if I am going to take another stab at it yet but if anyone does please let me know how it turns out for you. I think maybe I work better with written patterns. Godspeed!